Sharing employee responsibilities can become a challenge when using temporary or contract employees. Mismanagement creates a co-employment situation, which then creates co-employment liability and risk. There are five fundamental things employers can do to keep the employer relationship clear and thus, reduce the risk associated with co-employment. Co-employment is an important topic for any company who uses long-term contractors or flexible workers. In 2000, Microsoft’s settled a classic, well-publicized lawsuit for $97 million due to being liable for benefits for their contract workforce. More recently, the California Labor Commissioner’s Office said that a driver for the ride-hailing service Uber should be classified as an employee, not an independent contractor. This complex case addresses issues faced by many companies who are creating “virtual workplaces” using independent contractors but still providing them with office supplies (such as mobile phones) and determining their work schedules, two actions that blur the line between independent contractors and employees. 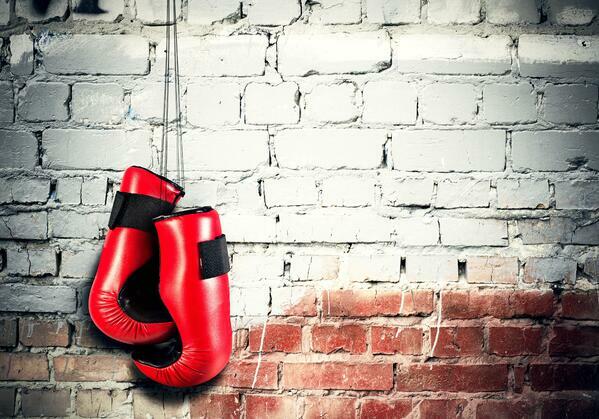 These two landmark cases address the “independent contractor vs employee” debate. When it comes to client companies and staffing agencies, co-employment is “the relationship between a staffing firm and its client in which each has legal rights and duties with respect to the temporary and contract employees that the staffing firm assigns to the client” (source: American Staffing Association). Sharing employee responsibilities can become a challenge when using temporary or contract employees. A client company will believe that the staffing agency is the sole employer of the temporary/contract workers but the client company might be managing them on a daily basis, providing direction, feedback, and discussing employment issues such as schedule, compensation, etc. This creates a co-employment situation, which then creates co-employment liability and risk. Compensation – any discussions regarding pay rates, increases, or bonuses should be conducted by the staffing agency. Hiring – work through your staffing agency first when considering any opportunities for regular full-time employment for temporary employees working in your organization. Payroll & other employment processes– temporary workers should not complete any part of your company’s payroll process. They should not use any timecards or forms with your company's name on them. The staffing agency should be 100% responsible for all timecards and time collection. This same rule applies for any of your other employment processes, such as applications, onboarding, etc. Counseling – if there are any issues such as punctuality, attendance, behavior, dress code, etc., inform your staffing agency and allow them to conduct all counseling conversation with their employees. Assignment Status – the staffing agency should be responsible for informing their employees about anything and everything related to their assignment, including pay, benefits, changes in work schedule, length of assignment, and assignment termination. Companies who adhere to these steps will maintain stronger clarity in the employer/employee relationship with temporary/contract workers, which reduces their co-employment risk and liability. 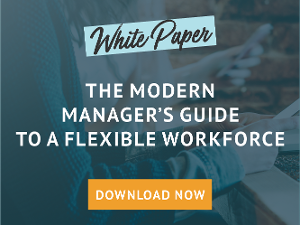 Co-employment is a complex topic; to learn more and discover the path to a successful flexible workforce, download The Modern Manager's Guide to A Flexible Workforce: Create Fast, Nimble Team Through a Talent-On-Demand Approach.